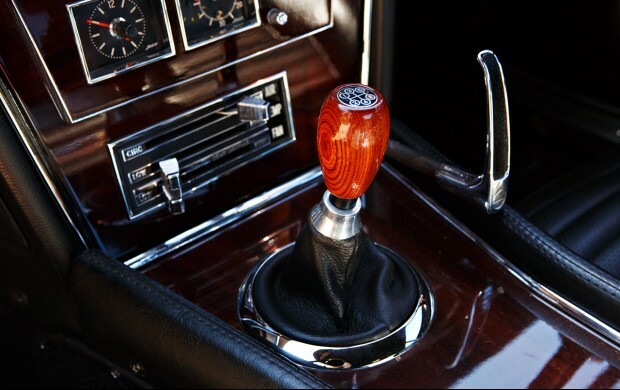 In the mid-1960s, Toyota saw the need to create a special model that would raise awareness of the level of quality the company was capable of producing. 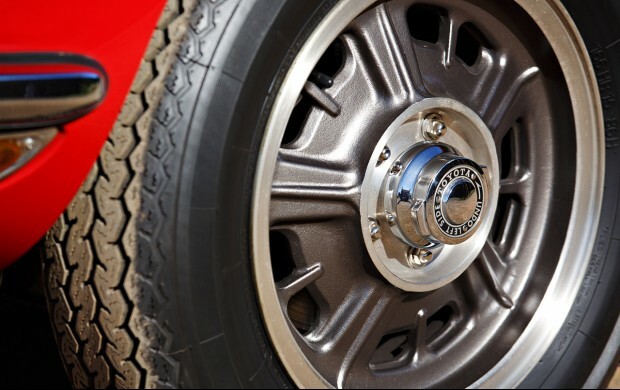 Toyota aimed high, seeking to compete with the world’s most esteemed sports cars. 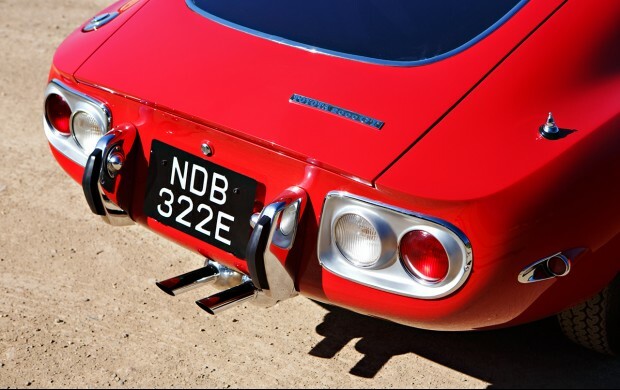 Project 280A, which created the 2000 GT, commenced in the summer of 1964. 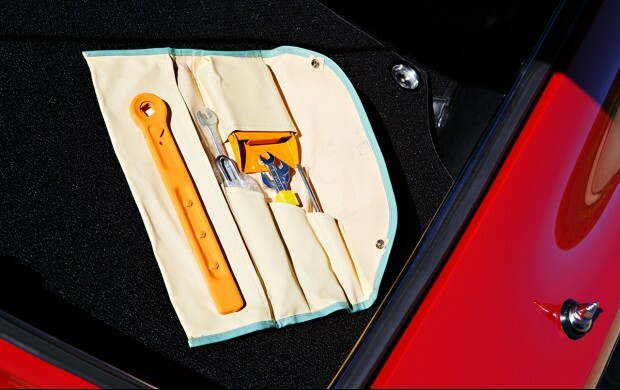 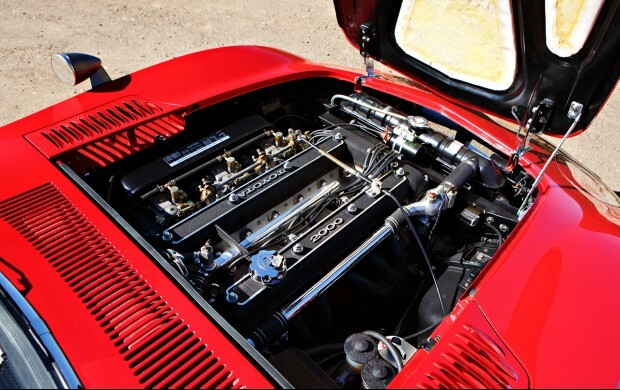 For production, Toyota partnered with Japanese motorcycle giant Yamaha for the engineering of a two-liter, dual overhead cam, inline six-cylinder engine based upon an existing Toyota cylinder block. 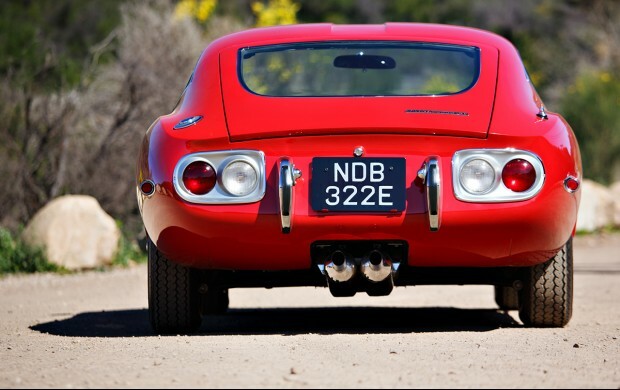 The backbone chassis design allowed the car to sit very low and conceal its fully independent suspension. 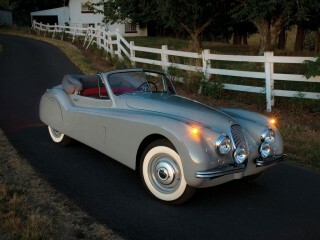 Key to the project was distinctive and impeccable styling. 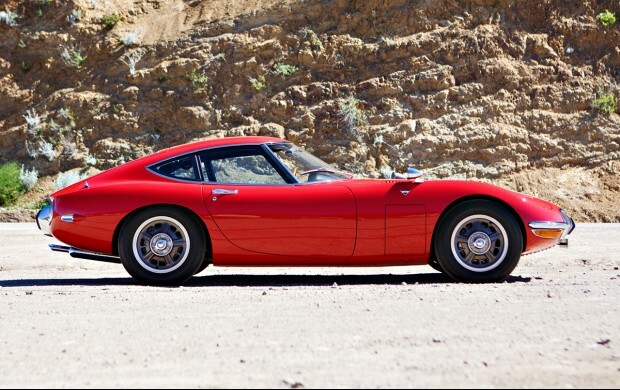 Following numerous design revisions and engineering trials, Toyota in-house stylist Satoru Nozaki’slow-profile, fastback coupe design came to life. 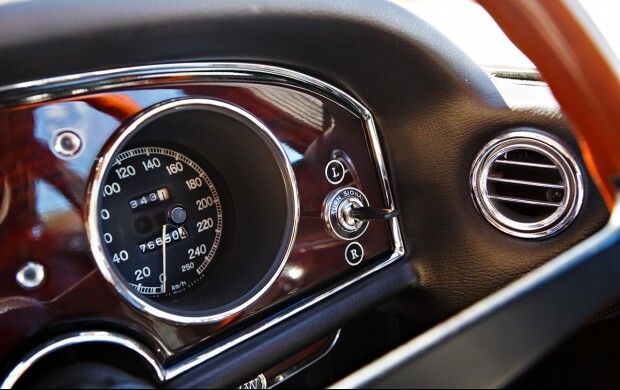 Many of the design details were unique and remain engaging to this day. 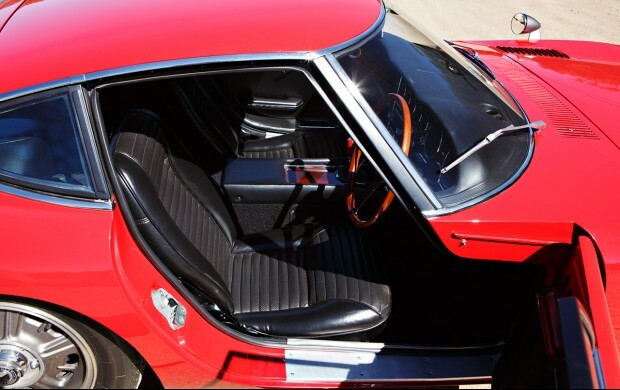 With an overall height of less than 47″, a curvaceous body, and brilliantly executed trim, the 2000 GT was simply stunning. 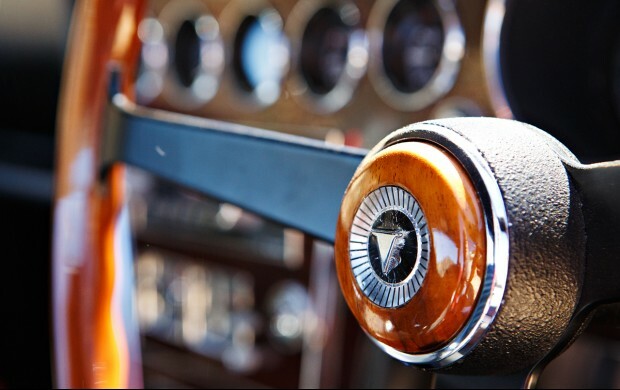 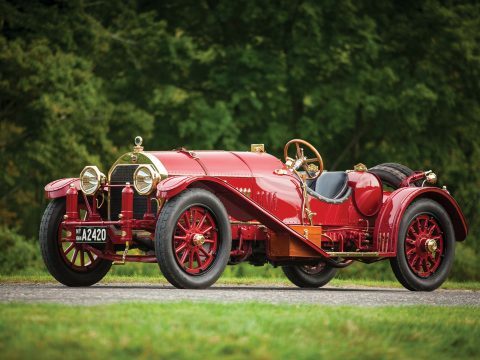 Weighing less than 2,500 lbs., the 150 hp straight six gave the car a 0-60 time of 10 seconds and a 137 mph top speed. 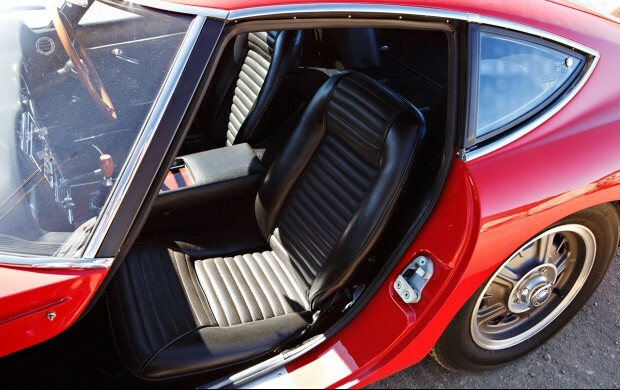 The 2000 GT’s extremely low center of gravity and nearly neutral front-to-rear weight balance provide for a very satisfying driving experience. 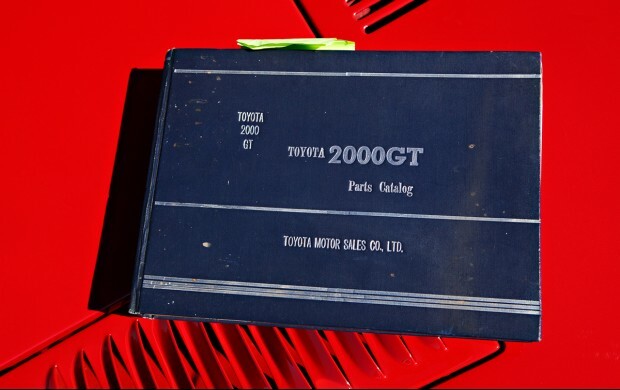 With the 2000 GT, Toyota accomplished its original objective of establishinga presence on the world’s automotive stage. 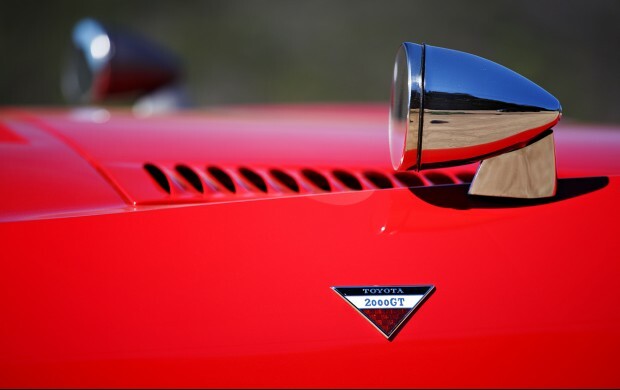 Though Toyota had initially set sales goals of 1,000 cars per year, the high cost of building the handmade exotic brought the project to a close after just 351 were produced. 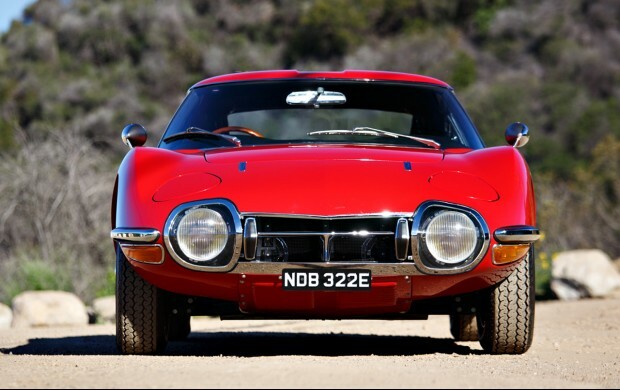 The 2000 GT attracted curious enthusiasts to Toyota dealerships and undoubtedly drove sales of all Toyota models at a critical time in the company’s expansion into foreign markets. 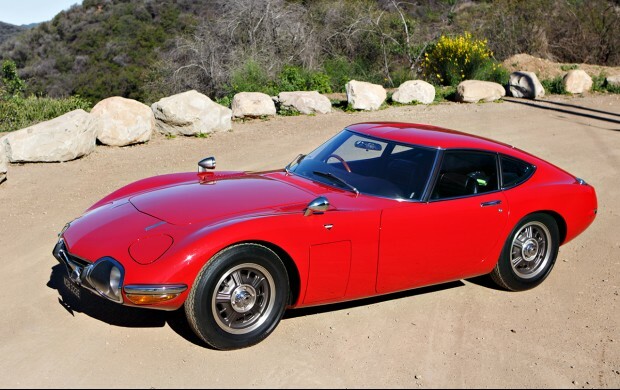 Some of the remarkable success Toyota has enjoyed in the decades since may be traced back to these few, magnificent hand-built cars. 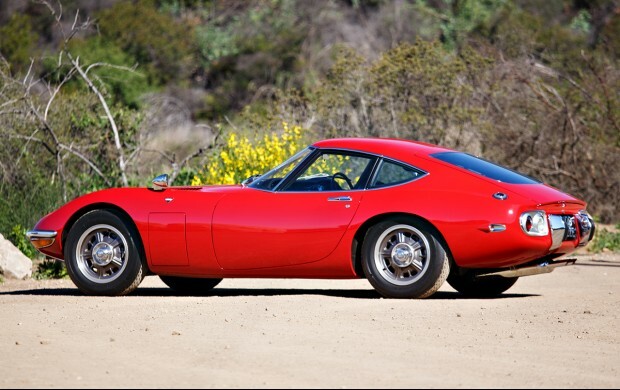 The right-hand-drive Solar Red 2000 GT offered here, chassis 10128, was one of only three cars sold new to Mozambique. 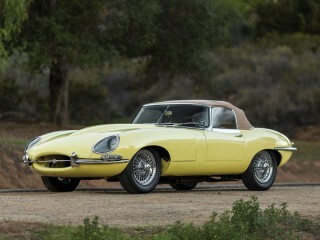 It was later acquired and exported by Roger Holstead, a South African collector who owned three 2000 GTs, including one of the other cars delivered new to Mozambique. 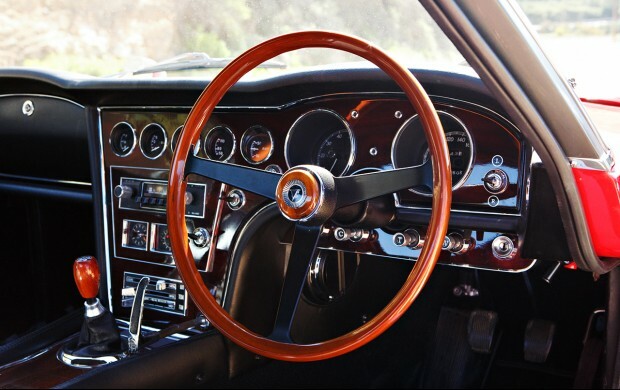 In 1986, the 2000 GT was purchased from Holstead by model experts Peter Starr and Robert Tkacik of Maine Line Exotics in Biddeford, Maine. 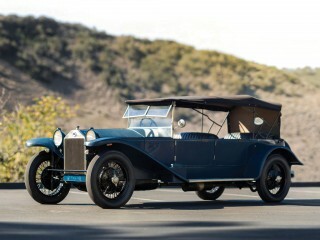 It was subsequently sold in the same year to Javier Quiros, the Toyota importer for Costa Rica. 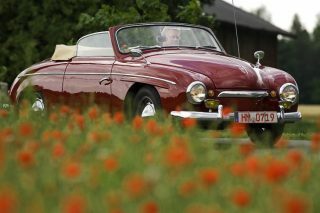 Quiros frequently exercised the car, no doubt enjoying its many charms.